Application and operation of concrete shotcrete machine - Henan Weibang Intelligent Science & Technology Co., Ltd. Concrete shotcrete mainly uses compressed air to continuously transport concrete through the material chamber along the conveying pipeline.And spray the spray equipment to the construction surface.Concrete shotcrete are mainly divided into two types: dry concrete shotcrete and wet concrete shotcrete.Concrete jets are widely used in underground concrete, hydropower projects, wells, tunnels, culverts and other shotcrete construction operations. The concrete shotcrete machine needs to do a lot of preparation work before implementing the shotcreting work. 1. Preparation for inspection of the work site. 2. 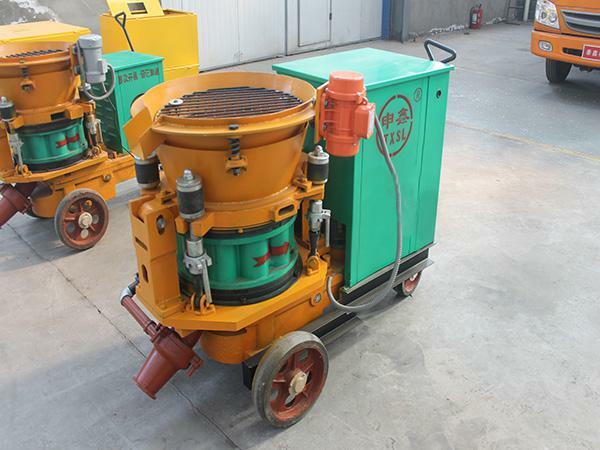 Check the concrete shotcrete machine. 3. Check the spray gun. 4. Check spraying hoses and air hose. 2. 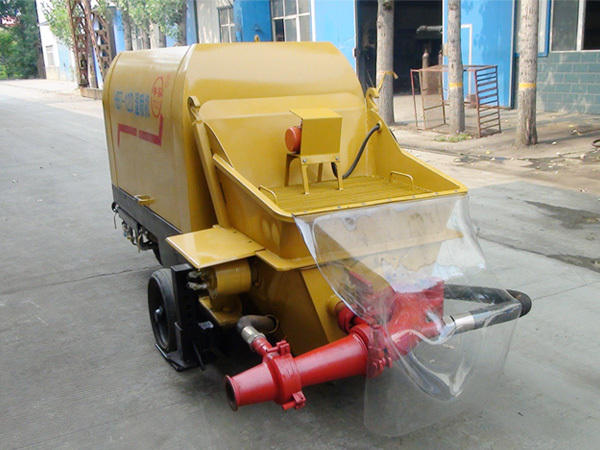 Spraying the injection process, if there is a fault such as blockage, wind and power failure,The water gate should be closed immediately and the nozzle should be placed down to allow water to flow into the delivery tube. 3. Workers should wear dust masks, latex gloves and glasses. 4. The air inlet is well sealed to prevent dust from blowing dust; the exhaust port is unobstructed.